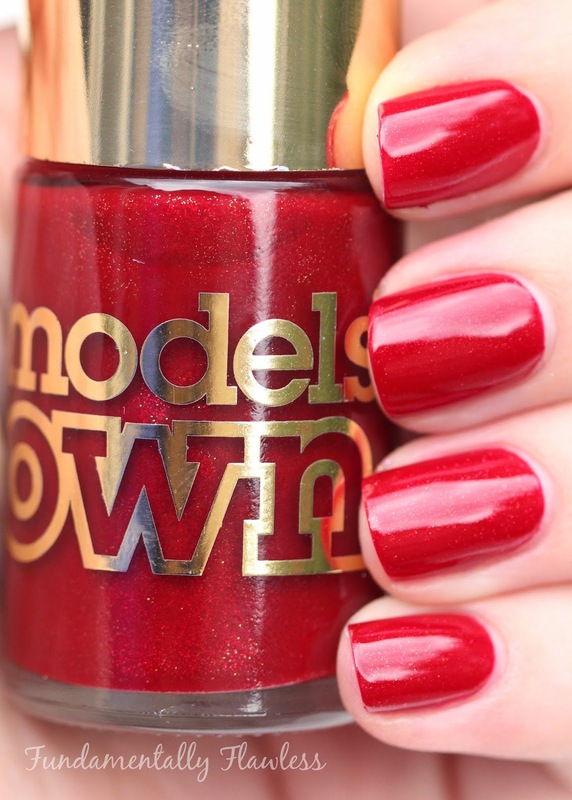 In September Models Own released the Diamond Luxe Collection, a set of 10 polishes all containing real diamond dust which gives a super sparkly finish. I reviewed five of the collection in my post Models Own Diamond Luxe Swatches Part 1 and today I've got swatches of the other five (admittedly I swatched them about two months ago and am only just getting around to writing them up). Marquise Maroon is probably my favourite of all ten of the Diamond Luxe polishes - particularly at this time of year when I really can't resist a glittery red polish. My camera really struggles to render red colours accurately - this is actually a bit darker in real life than the colour it shows above. 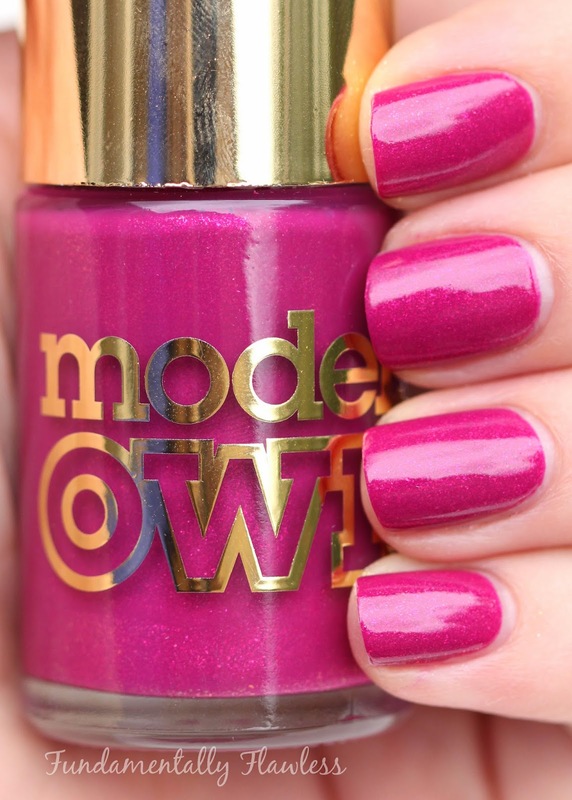 Two coats is perfect and the shimmer is really eye-catching. Princess Pink is a really girly baby pink with a very faint shimmer (I didn't find it particularly sparkly, unless in direct sunlight). 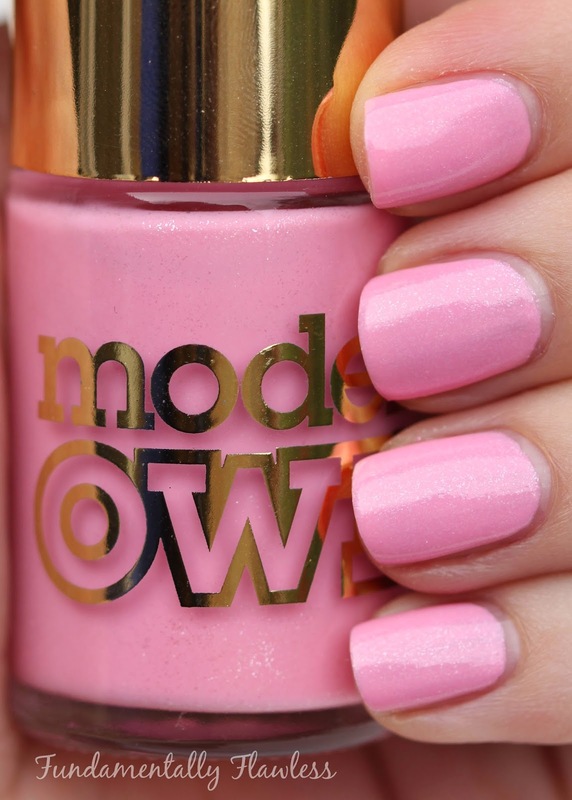 It's a cute colour - probably better on little nails than on mine though! 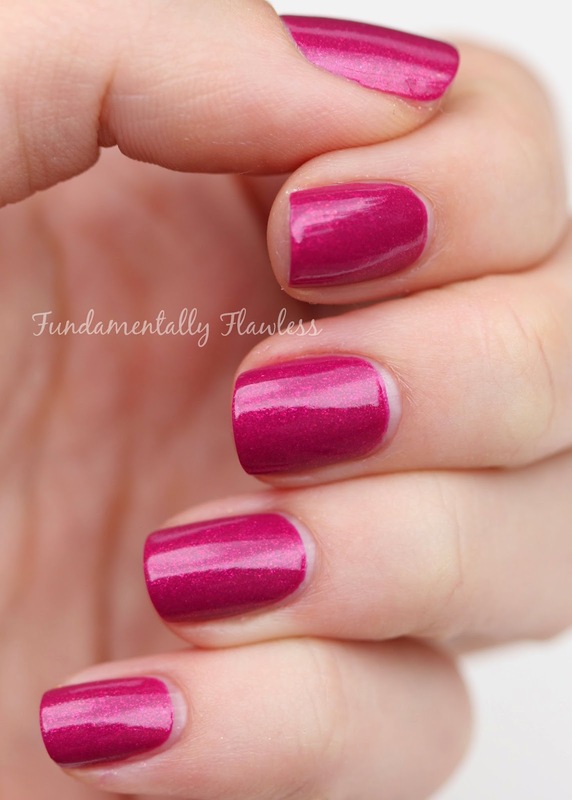 Oval Plum is a gorgeous dark fuchsia polish with subtle shimmer. I loved this one so much I actually chose it as my Best Buy in the article I wrote for the Indy Best on the '11 Best Nail Polishes for Christmas'. Heart Red is a traditional bright red nail polish - more on the orange side than Marquise Maroon is. It's another great Christmassy polish and I've used it quite a few times in my Advent Nails Part 1 and Part 2. 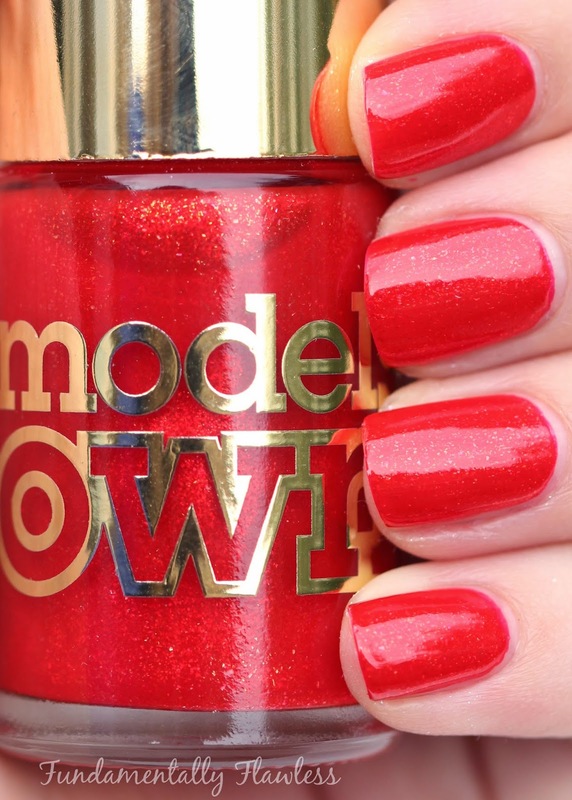 Although it's not the sort of red I would wear plain on my nails, it's definitely up some polish-wearers' streets! Emerald Green is such a beautiful green - and in this one the diamond dust flecks seem to be more gold than silvery. 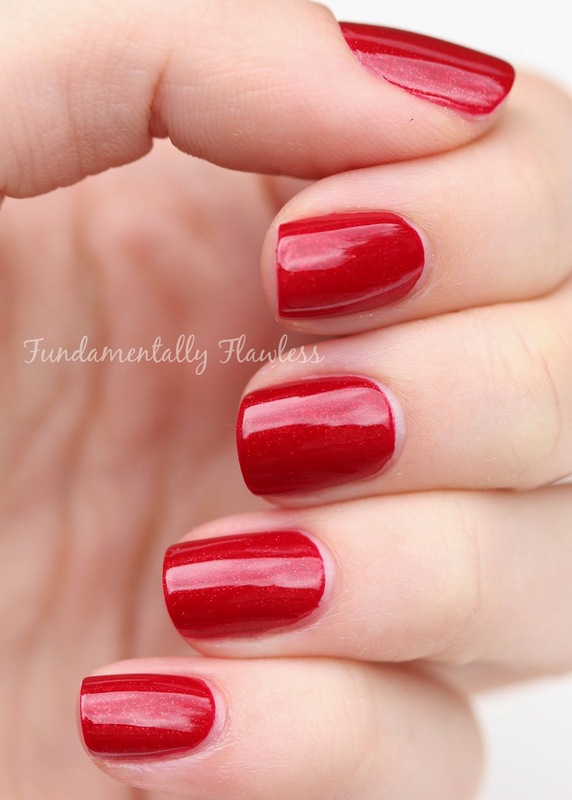 Again, this is a great polish for this Christmassy period! Since it's a pretty bright green it'll look great in the spring/summer months too. Which is your favourite of the Diamond Luxe collection? Have you bought any yet? Let me know in the comments below! 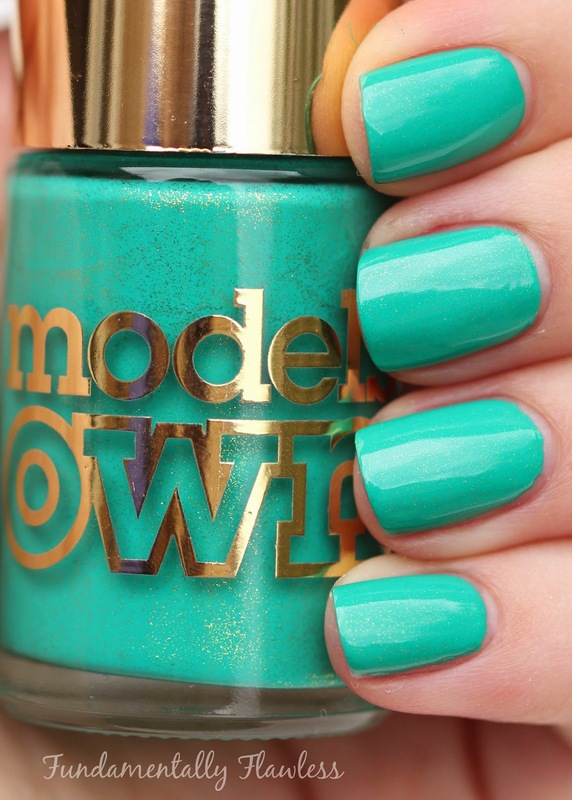 The Diamond Luxe polishes are £4.99 each and are available from www.modelsownit.com, Superdrug stores nationwide and Models Own Bottleshops. At the moment there are incredible Diamond Luxe box sets (including all 10 polishes) for just £30 (a total steal - if you bought them individually they'd be £50!) which you can pick up in the Bottleshops.